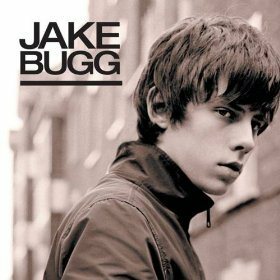 Newcomer and youngster, Jake Bugg, is a Nottingham-born singer-songwriter. He first hit the scene at just 17 when he was selected to play Glastonbury’s ‘BBC Introducing Stage’ in 2011 where his track Country Song got him a record deal with Mercury. Bugg’s debut album was released in late 2012 and reached number 1 on the UK albums chart. Influences of iconic artists and bands clearly shine through in his work, most significantly The Beatles, Oasis, Donovan, Johnny Cash, Neil Young and Nick Drake. 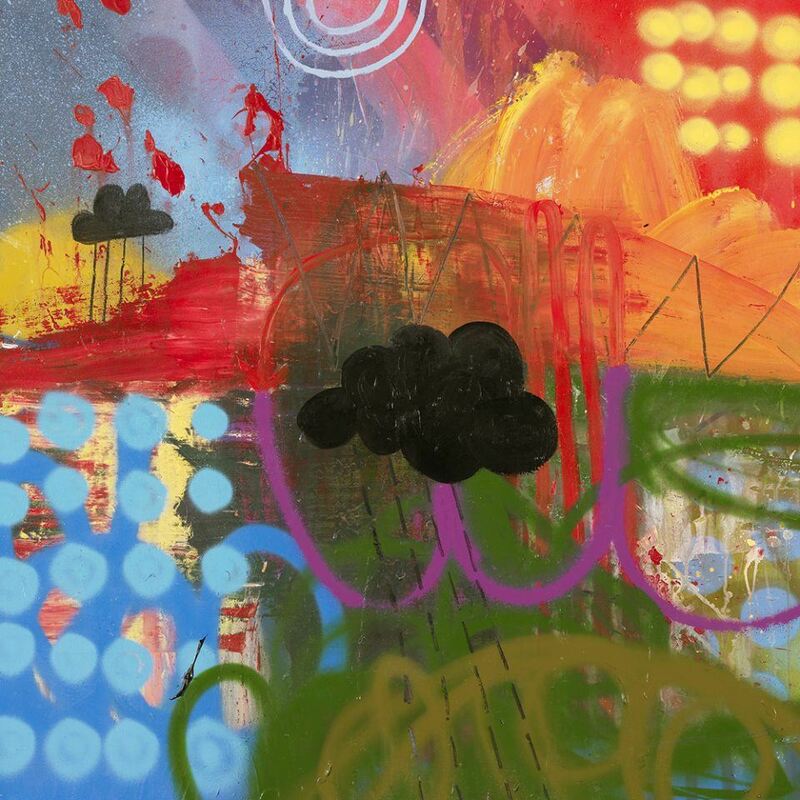 On My One, Bugg’s third studio album, was released in June 2015. Bugg spent 3-4 weeks working on the album in Miloco’s The Square studio in late 2015, prior to the studio closing in 2016.